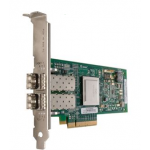 The Supermicro AOC-TSR-FS enables SFP+ 10Gb/1Gb dual rate highspeed Ethernet long distance fiber connections for servers, adapter cards, and switches. This transceiver is compliant with IEEE and SFF standard and is verified with Supermicro servers, AOC cards, and switches. 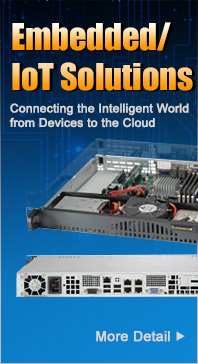 The AOC-TSR-FS supports 10G/1G Ethernet 10GBASE-SR/SW 1000BASE-SX. Each Supermicro transceiver is validated to ensure quality and performance. The Supermicro AOM-TQSFP-79EEPZ-AVG enables QSFP+ 40GbE highspeed long distance fiber connections for servers, adapter cards, and switches. This transceiver is compliant with IEEE and SFF standard and is verified with Supermicro servers, AOC cards, and switches. 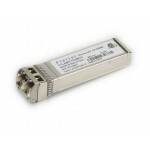 The AOM-TQSFP-79EEPZ-AVG comes in SR4, iSR4, and eSR4 types. Each Supermicro transceiver is validated to ensure quality and performance. 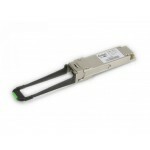 The Supermicro AOM-TQSFP-79EIPZ-AVG enables QSFP+ 40GbE 4x 10GbE IB-QDR highspeed long distance fiber connections for servers, adapter cards, and switches. This transceiver is compliant with IEEE and SFF standard and is verified with Supermicro servers, AOC cards, and switches. 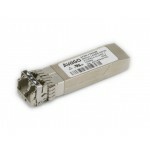 The AOM-TQSFP-79EIPZ-AVG comes in SR4, iSR4, and eSR4 types. Each Supermicro transceiver is validated to ensure quality and performance. 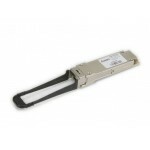 The Supermicro AOM-TQSFP-79EQPZ-AVG enables QSFP+ 40GbE IB-QDR highspeed long distance fiber connections for servers, adapter cards, and switches. This transceiver is compliant with IEEE and SFF standard and is verified with Supermicro servers, AOC cards, and switches. 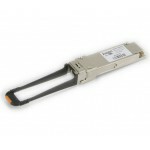 The AOM-TQSFP-79EQPZ-AVG comes in SR4, iSR4,and eSR4 types. Each Supermicro transceiver is validated to ensure quality and performance. 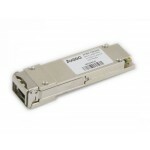 The Supermicro AOM-TQSFP-79EQDZ-AVG enables QSFP+ 40GbE IB-QDR highspeed long distance fiber connections for servers, adapter cards, and switches. This transceiver is compliant with IEEE and SFF standard and is verified with Supermicro servers, AOC cards, and switches. The AOM-TQSFP-79EQDZ-AVG comes in SR4, iSR4, and eSR4 types. Each Supermicro transceiver is validated to ensure quality and performance. The Supermicro AOM-TSFP-709DMZ-AVG enables SFP+ 10Gb/1Gb dual highspeed long distance fiber connections for servers, adapter cards, and switches. This transceiver is compliant with IEEE and SFF standard and is verified with Supermicro servers, AOC cards, and switches. The AOM-TSFP-709DMZ-AVG supports 10GBASE-SR/SW 1000BASE-SX. Each Supermicro transceiver is validated to ensure quality and performance.